Hearelief provides a full range of hearing tests for the whole family, from babies through to the elderly, as well as WorkSafe and employment hearing tests. There are many common signs of hearing loss. These problems often develop gradually, and many people progressively adjust their lives to compensate. If you, or one of your loved ones, is experiencing any of these difficulties, a comprehensive hearing assessment will help to understand your situation. Difficulty hearing conversations in noisy situations – cafes, bars, restaurants, parties, etc. Feeling that people are mumbling. Difficulty hearing people when you can’t see their face. Turning the television or radio up louder than others prefer. Difficulty hearing on the telephone. Speaking more loudly than other people. Having to concentrate closely on what other people say. Feeling it would be easier to stay home than attend social situations and have to listen and converse. Realising that your replies are not matching the questions asked. No longer hearing sounds such as the indicator in the car, the doorbell, or the telephone ring. Contact Hearelief to book a comprehensive hearing assessment. It may significantly improve your quality of life. Our comprehensive hearing assessment lasts for one hour and cost $120. This is often fully covered for eligible pensioners, partly covered through Medicare or through your private health insurance. 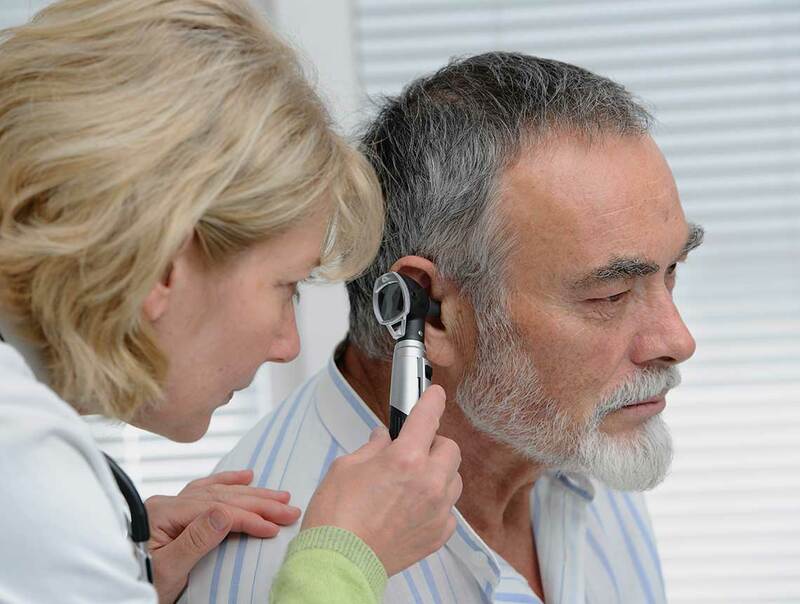 Hearelief tailors our hearing tests to each individual’s needs. During your appointment we will ask you a series of questions regarding how your hearing difficulties, affect your life, work and relationships. We will also ask about your health, lifestyle and listening needs in order to facilitate interpretation of your results and to inform the solutions we suggest. Your results will be explained to you during the appointment including the degree, type and configuration of any hearing loss. A confidential report explaining your results and any suggested solutions will be sent to you afterwards. If any further investigation by a medical specialist is advised, a report can be sent to your general practitioner to facilitate your referral. If we recommended hearing aids as a solution for your hearing difficulties, we will discuss the the various styles and features available to you, so that you can make an informed decision regarding which will best suit you and your lifestyle. We will also be able to answer any questions you may have regarding available rebates and where you can find any further information you require. Fully subsidised hearing aids are available for eligible pensioners through the Office of Hearing Services. Hearelief provides comprehensive hearing assessments for people of all ages and stages of life, from babies, through to children, adults and the elderly. 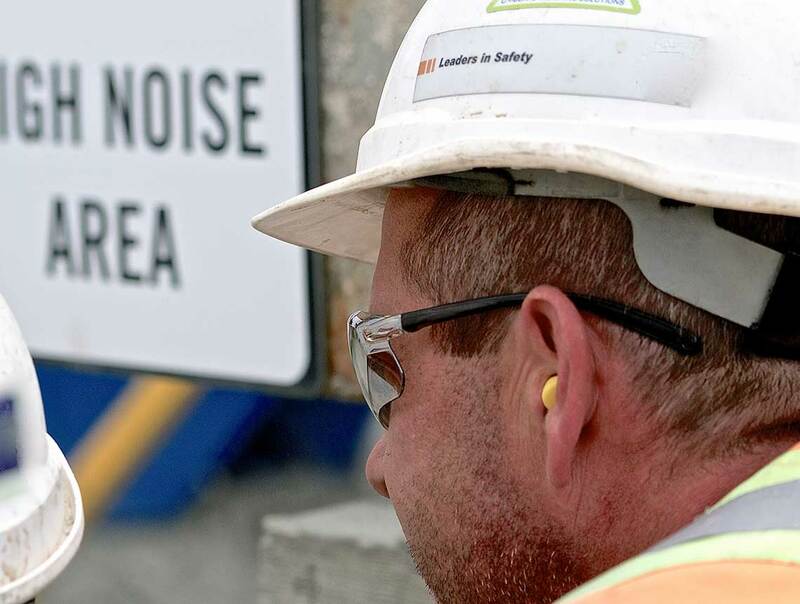 We can also carry out WorkSafe and employment hearing tests. Adult hearing tests last for one hour. They take place in a large soundproof booth to record the softest sounds you are able to hear for a range of tones important for understanding speech. We also assess your ability to discriminate speech at different levels and undertake a test of your middle ear function (tympanometry). The results and any suitable solutions will be discussed during the appointment and a confidential report summarising the results will be sent to you afterwards. For clients with tinnitus, specific tinnitus assessment appointments are booked with include specialised tinnitus evaluations. Children’s hearing test last for one hour, providing time for your child to feel settled and comfortable in the environment and obtain the best results. They take place in a large soundproof booth using equipment suitable for your child’s age. During the appointment we encourage your child to respond to a range of sounds using fun and enjoyable games. We assess their ability to distinguish between different word sounds as well as testing their middle-ear function. We ask that you attend the appointment with your child. We the take time to discuss the results with you along with any concerns you have about their hearing. A confidential report summarising the test will be sent to you afterwards. Hearing tests for babies (from nine months of age) and toddlers are designed to be fun and enjoyable. They are encouraged to turn their heads to a range of different sounds by being rewarded with bubbles or puppets. This form of testing evaluates how the two ears are working together. We also test your babies middle-ear function. 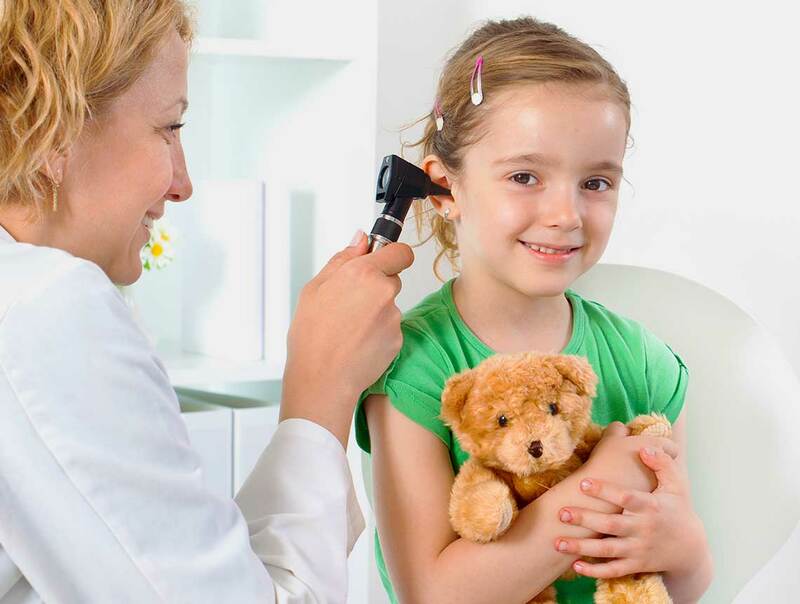 We discuss the results and implications of the tests with you during the appointment and address any concerns you may have regarding your child’s hearing. 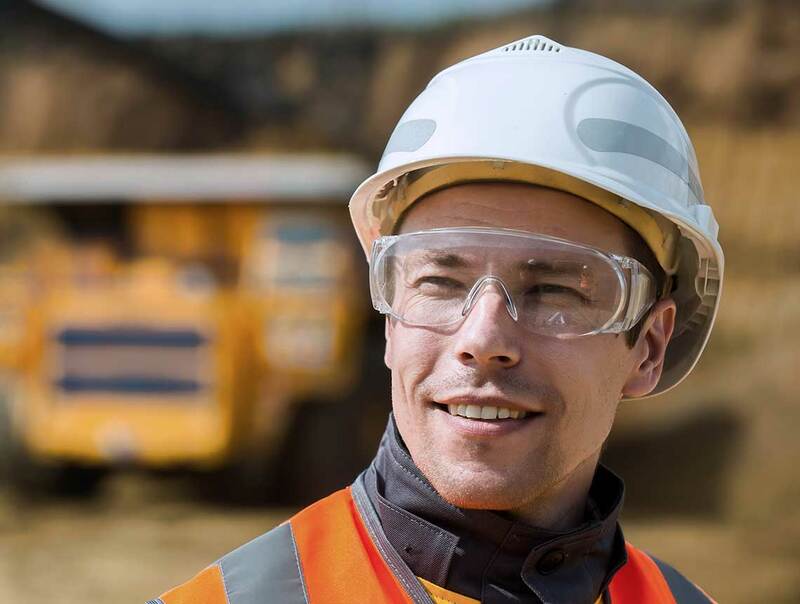 Many industries such as aviation, mining, policing, council and industrial positions require baseline hearing evaluations. Hearelief can undertake a thorough hearing assessment and provide your employer with the appropriate documentation. If a hearing aid consultation and fitting is required, we can organise it and provide an aided benefit assessments. Hearelief is accredited by WorkSafe Victoria to undertake and report compensation hearing assessments. Your test results will be reported to the specified insurance company for them to determine the degree of damage to your hearing. Central auditory processing refers to the way in which our brains understand sounds and assign meaning to those sounds. A Central Auditory Processing Disorder (CAPD) happens when this process is impaired. CAPD can have a significant impact on communication, learning and education, social development, relationships and general emotional well-being. 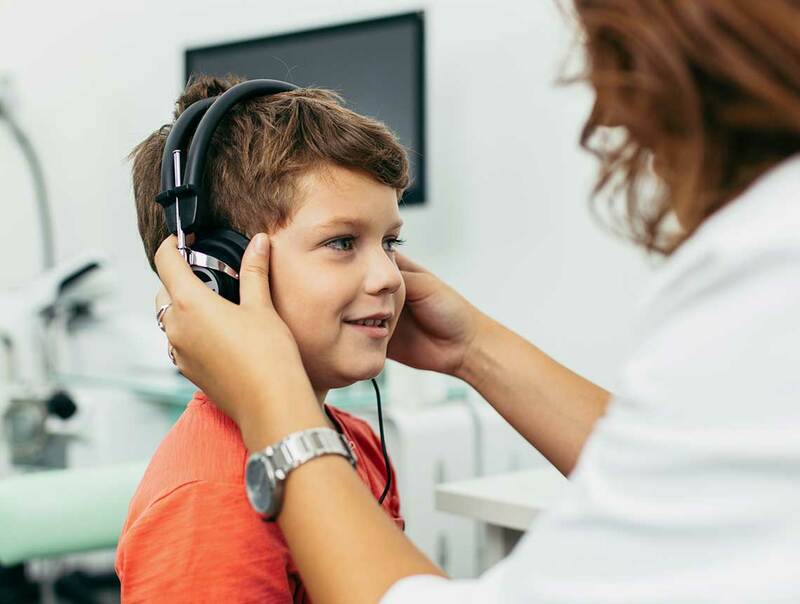 At Hearelief we use a comprehensive range of tests to identify problems in each of the different mechanisms that comprise auditory processing, and provide a detailed analysis of the results. A comprehensive management program can then address any specific issues identified. Contact us to make your hearing the best it can be. To make an appointment, simply fill in the form, call or email us. We will get back to you as soon as possible to discuss your situation and arrange a time. A doctor’s referral is not necessary to book an appointment. Thank you! Your submission has been received and we will be in touch with you soon. Hearing AidsTypes of Hearing AidsInvisible In the EarReceiver In the CanalBehind the EarIn the EarIn the CanalCompletely In the CanalWhich Hearing Aid is Right for Me?